LIVE from the Net Health Event at the Private Practice Section Meeting in Chicago, Sturdy McKee joins me on this episode to discuss components of business management. 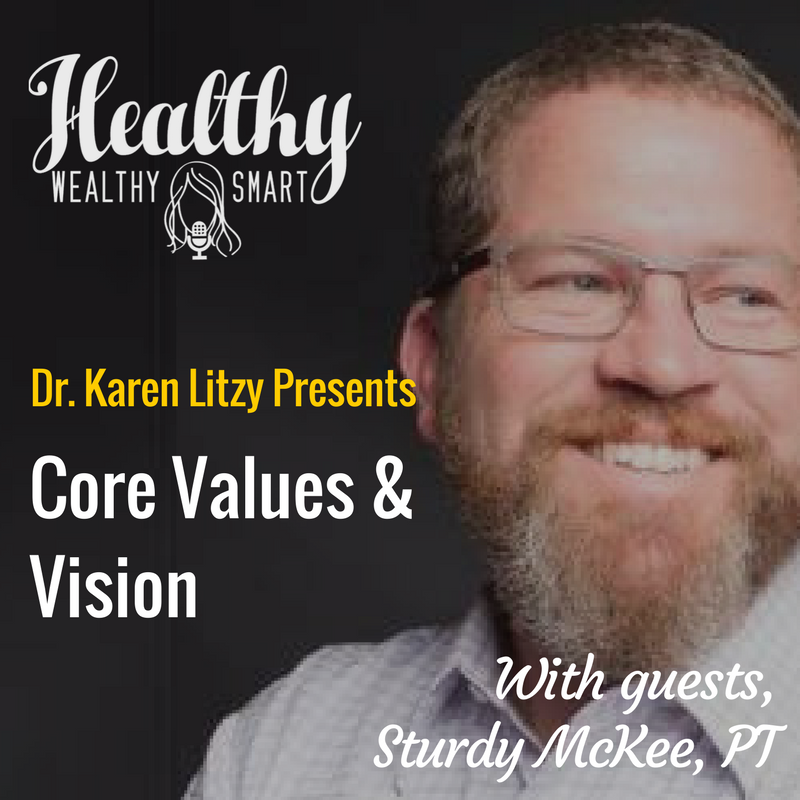 Sturdy is a business coach, entrepreneur and business owner who also happens to be a physical therapist and private practice owner. As a business coach and instructor, Sturdy brings the practical knowledge of owning, operating and growing businesses, combined with extensive training and learning, to clients who want to improve their business operations and achieve their personal and business goals.